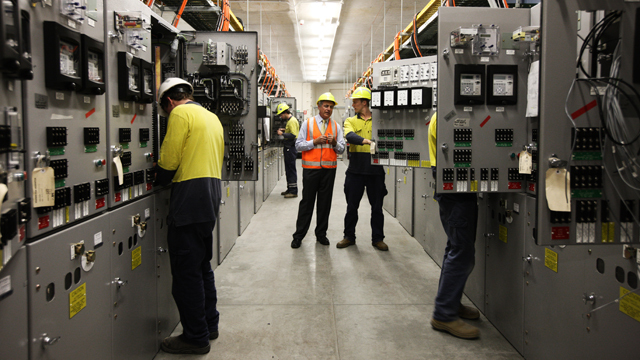 Ausgrid has Australia’s largest electricity network. More than 1.6 million homes and business rely on them. We are upgrading their infrastructure to improve their resilience and efficiency and implementing innovative solutions, which take into account modern day issues, including toxicity containment, climate change, water penetration, heat transfer, access and safety and earthquake resilience.